Originally established in 2010, is a Community Interest Company based in Scotland. Through Claire's direct support is has been able to deliver educational programmes for a diverse range of client groups, including children's centres, adult community groups and schools. 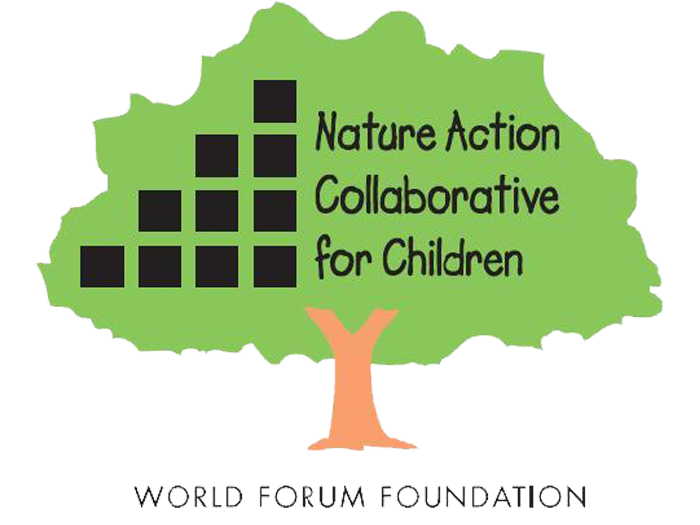 The World Forum Foundation launched the Nature Action Collaborative for Children to help connect children to the natural world. 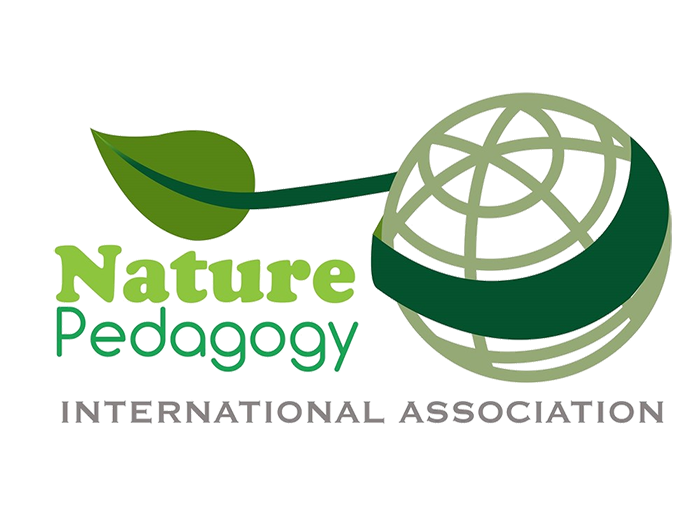 Claire is the European leader of the Nature Action Collaborative Group where childcare professionals from all over the world to share ideas and experiences. The group focuses on the delivery of services to young children globally and developing action plans for achieving quality in diverse settings. 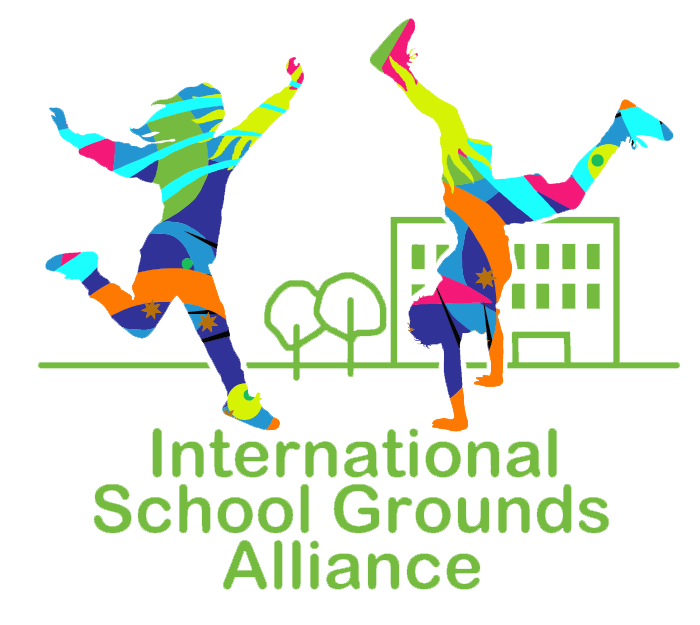 The ISGA is a global network of organisations and professionals, working to enrich children’s learning and play by improving the way school grounds are designed and used. Claire is involved in this movement to green school grounds and to reconnect children to nature is gaining momentum around the globe, weaving the ideas of urban sustainability and ecological design together with academic achievement, public health, children’s wellbeing, sense of place, and community engagement.